I have several AI characters running around a map. They look fine on the server, but when a client joins the AI characters are not centered in the capsule component. It depends on when the client joins too. If they join about 10 seconds the mesh is way off. The mesh still moves with the capsule but is always offset. 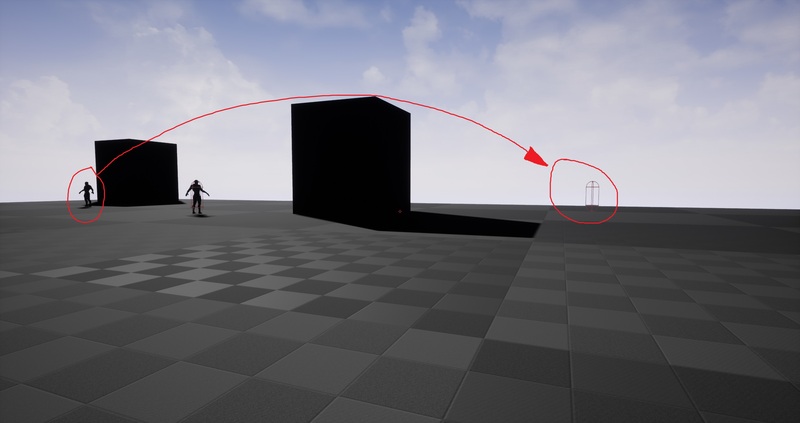 My theory is that when the client joins, the capsule and movement component are replicating but the mesh is for some reason starting where it was placed on the map. Disregard. This was a bug in 4.16 it seems. I migrated to 4.18 and the issue is gone.